Dee is 58 years old, a mother of two sons, grandmother of 4 and has four sisters. She was diagnosed with COPD/emphysema in 2004. Due to her illness, she retired in 2010 under a medical disability from the Geauga County Sheriff’s Office where she was a Deputy Sheriff for over 14 years. Dee needs a lung transplant. For the past two years she has been participating in Cleveland Clinic’s Transplant program and is currently awaiting list placement. 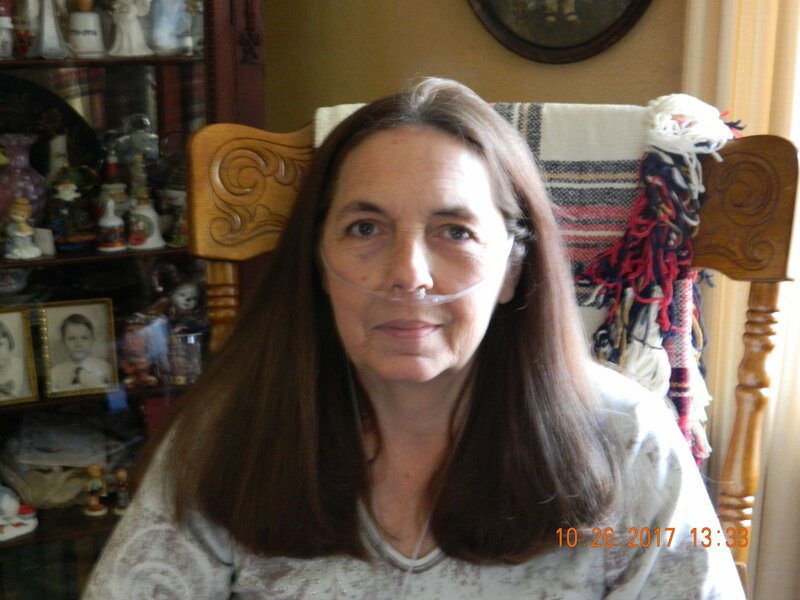 Dee is optimistic and looks forward to doing all the things she loved again like playing with her grandchildren outside, walking in the woods, and bicycling. Family and friends of Dee Spangenberg are raising money to pay for uninsured medical expenses associated with transplantation. Dee has chosen to fundraise with Help Hope Live in part because Help Hope Live assures fiscal accountability of funds raised and tax deductibility to the full extent allowed by law for donors. Donors can be sure that funds donated will be used only to pay or reimburse medically-related expenses. To make a tax-deductible donation to this fundraising campaign, click on the Donate Now button.